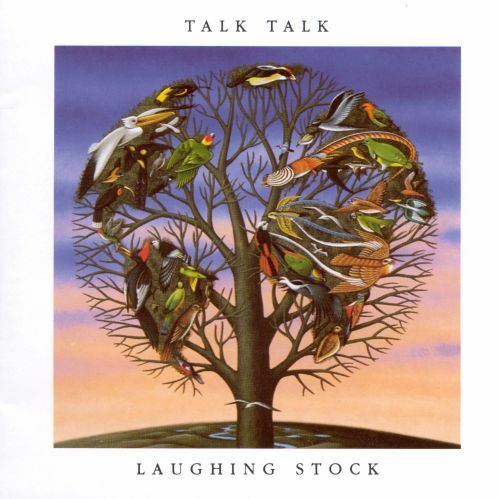 As mentioned earlier, the poppy 80s group Talk Talk ignored the criticism of their record label to produce two albums that are now considered works of genius, Spirit of Eden and Laughing Stock, records that could only be realized after years of practice and experimentation. More than thirty years later, the internet and our social media addictions have changed everything. Along with helicopter parenting, the digital grid allows kids to avoid the kind of risks and hard work that was once required of artists, and that made them want to break new ground. Our goal as young writers and musicians and painters in the 1980s was to be great, and that required toil. These days, why sweat it out for years when you can just upload a half-baked idea onto YouTube? Today, anyone with a computer can write a song, anyone with a smart phone is a photographer, and anyone with a blog is a journalist. On one level, this is wonderful. After all, too often the gatekeepers of the pre-digital era were liberal censors, or simply had too much power to decide what was art or not and what should and should not be published. Yet as the art house theaters and record stores and quirky magazines that sustained the era’s creativity have shuttered, modern writers and artist suffer no difficult time of formation. As pop culture continues to overtake the culture at large – what’s left is an echo of a partially recalled time. There is nostalgia for the past, for the time before the dominance of our lives by Facebook and Instagram and Twitter, when people could have ditzy fun with[out] distraction or the hostile filter of social media. But this nostalgia offers a distorted view of the 80s. The irony and kitsch of the era takes prominence; left behind is the sweat that went into creating the best art the decade produced. In 2018, the slightest criticism offered to a young writer, musician or journalist on Twitter is met with a napalm strafing of invective and resistance. The internet is wonderful in allowing talent to be exposed to the masses, but it has also made people lazy. Our culture is stuck, like Wade Watts in Ready Player One, bathing in a digital realm of shiny pop culture while the real world is a wasteland.